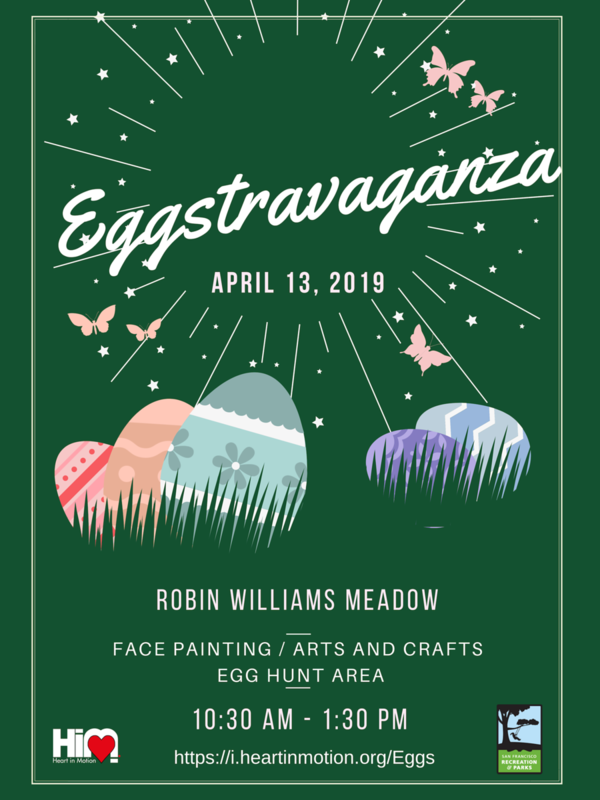 Celebrate spring at the annual Eggstravaganza event at Robin Williams Meadow in Golden Gate Park. This family-friendly event features egg hunts, carnival rides, games, live entertainment, kids activities and a heated barbecue competition between Rec and Park, SF Police and SF Fire. Arts and Crafts - Help with set-up and breakdown, engage youth in fun art projects, ensure supplies are replenished and help with crowd control. Egg Hunt Area - Support staff as line leaders and counters, help with overall set-up and breakdown which includes the hiding and collecting of eggs. Volunteers must be comfortable and enjoy communicating with the public, and are able to run or walk fast to hide eggs. Face Painting - Support with set-up and break down, keep supplies and station clean and orderly. 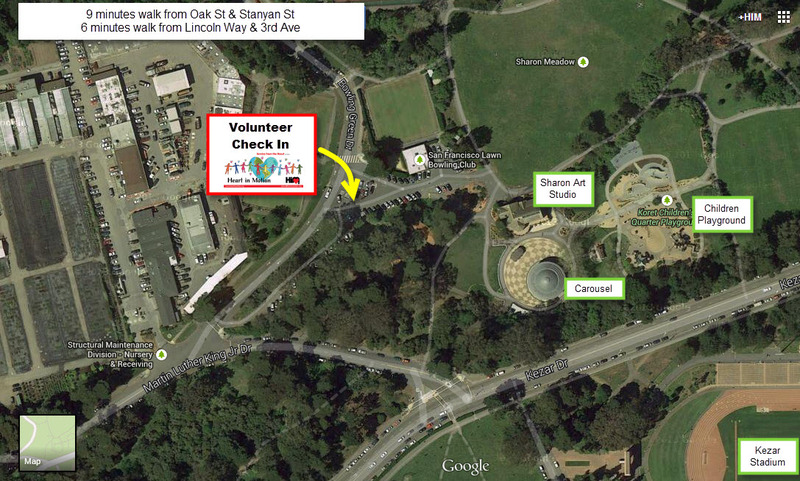 Volunteers must be outgoing and MUST work well with large crowds.